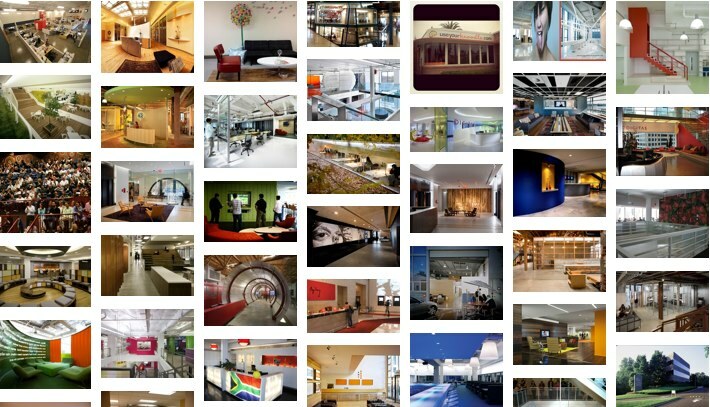 - Michael Glass is out with a Pinterest collection of advertising agency office space. Very cool. Cultural Strategies is launching "The Social Revolución", the first official SXSWi Latino Awards, Lounge & After Party in 2012. They are actively seeking sponsors and nominees. - Really, really love the new Volkswagen Golf R? Well, there's an iPad app for that. From AKQA. - Top Gear is celebrating there approach to 10 million fans on Facebook...by blowing up a caravan when they do. - Fotilia has teamed with deviantART to create a gallery of images for creatives to drool over. - There are several ways to recruit experts who have active security clearances and can provide solutions to U.S. Government agencies in the Intelligence, Defense, and Civilian communities. This is one. - H&M has teamed with David Beckham for a new commercial which will debut in the second quarter of the Super Bowl.